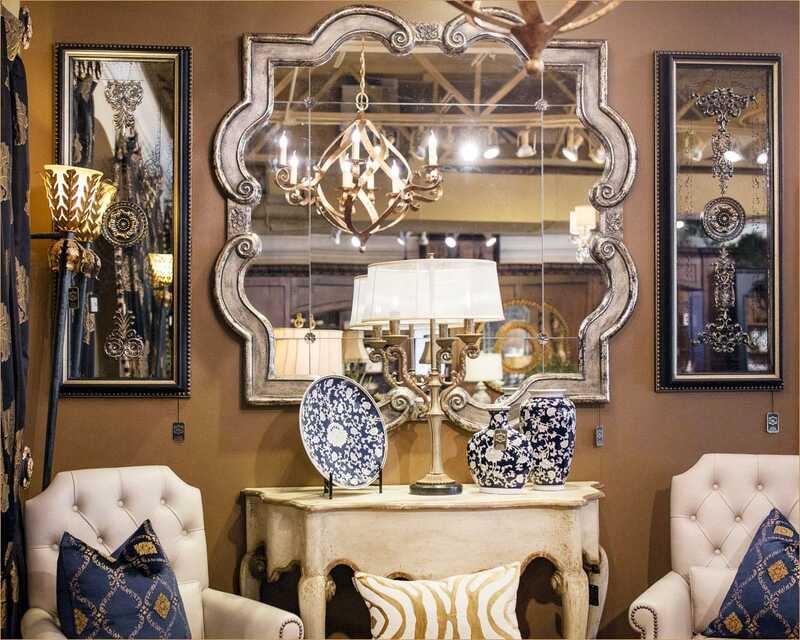 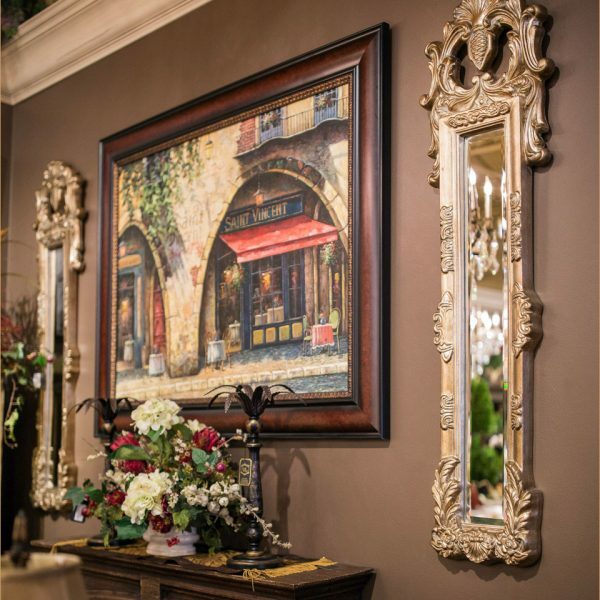 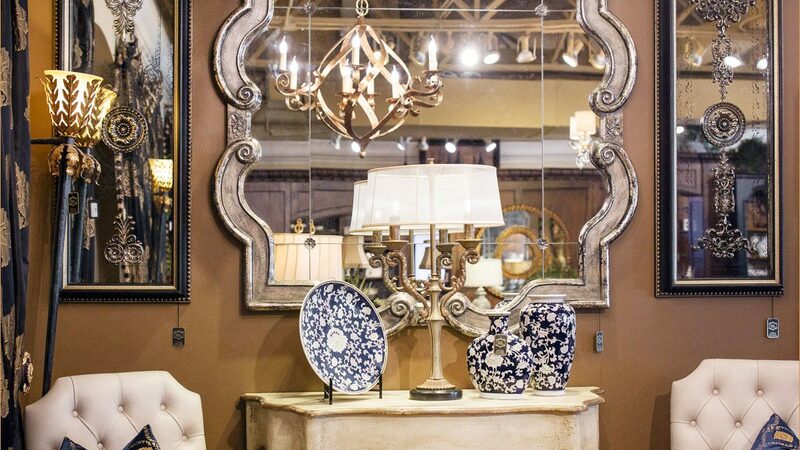 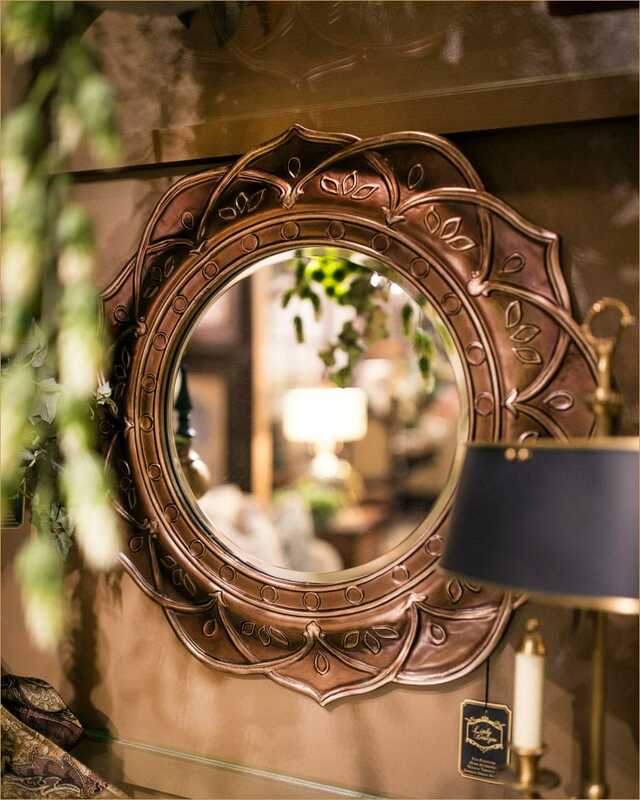 With a variety of styles including ornate shapes, intricate frames, and extraordinary details, a perfectly-placed mirror can make a big difference in your space. 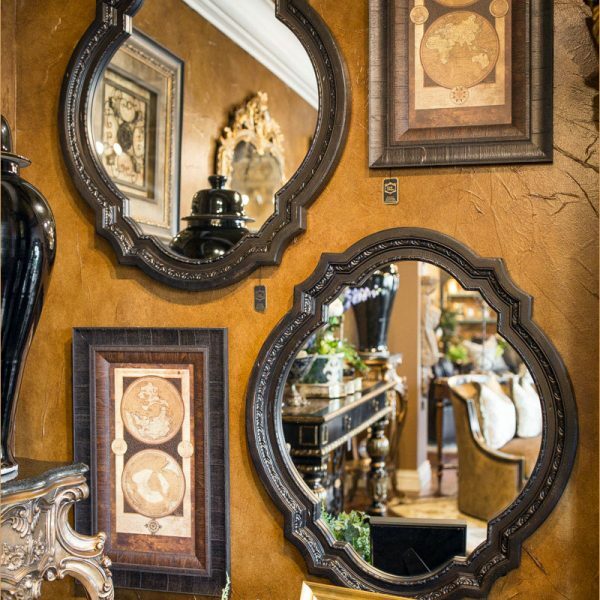 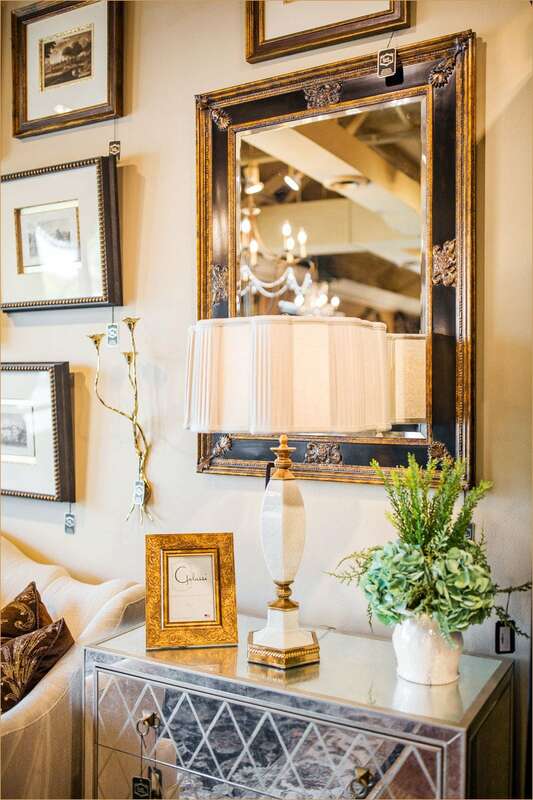 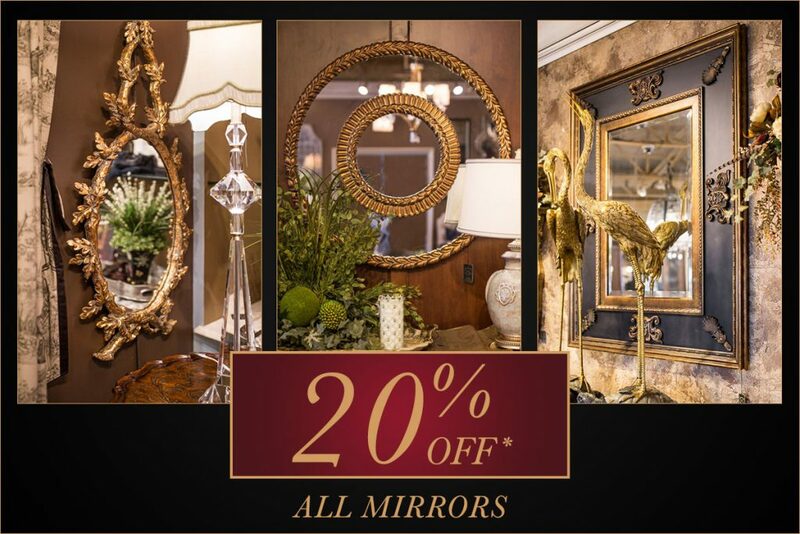 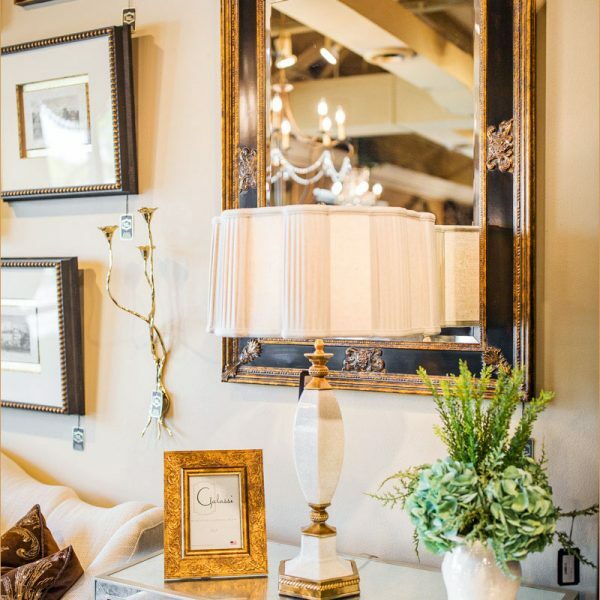 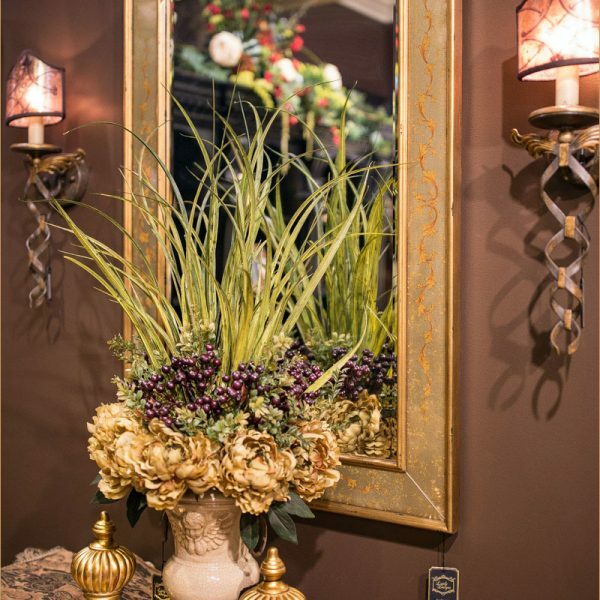 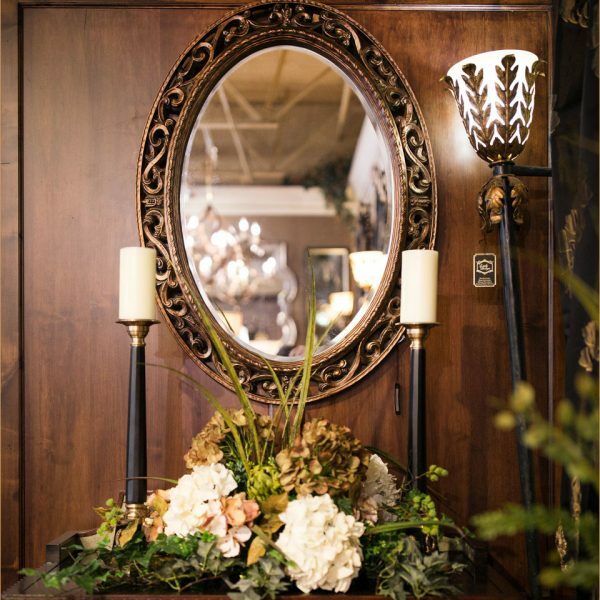 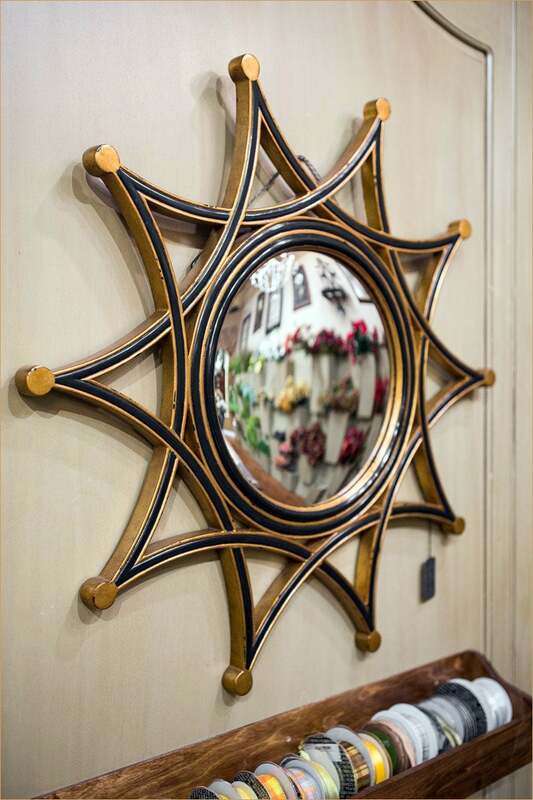 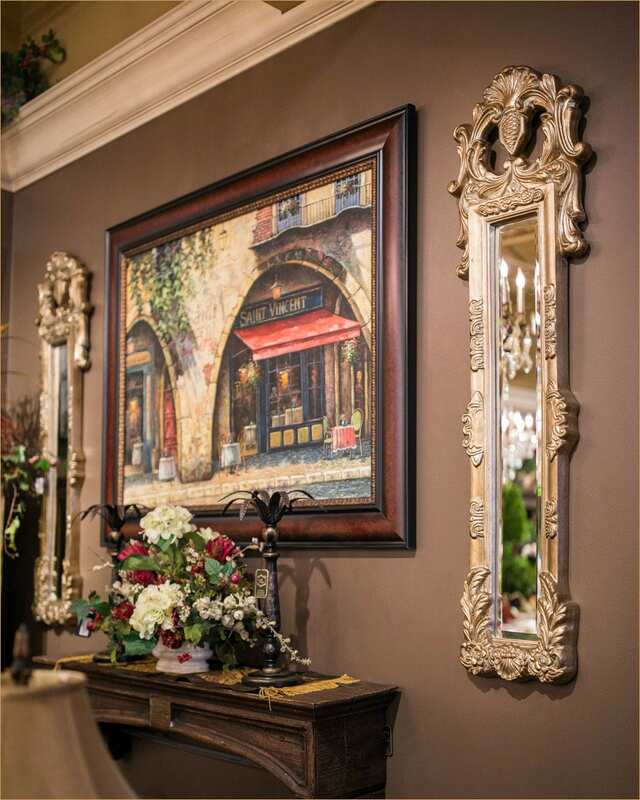 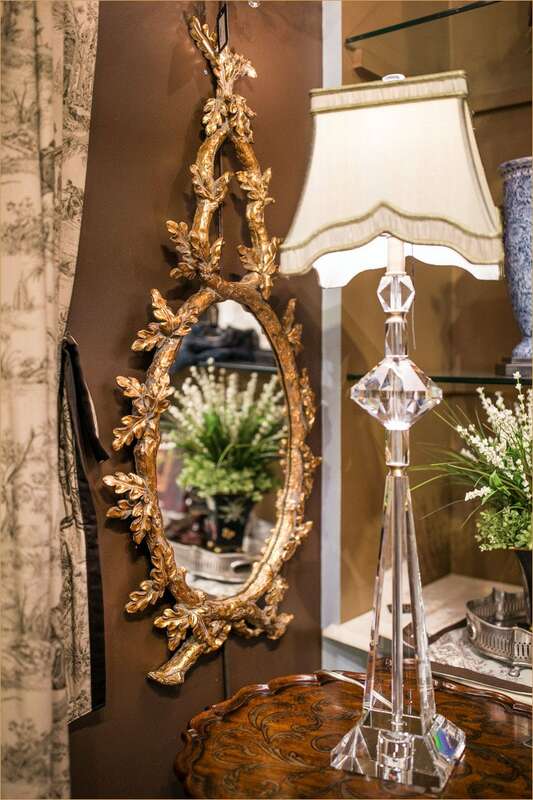 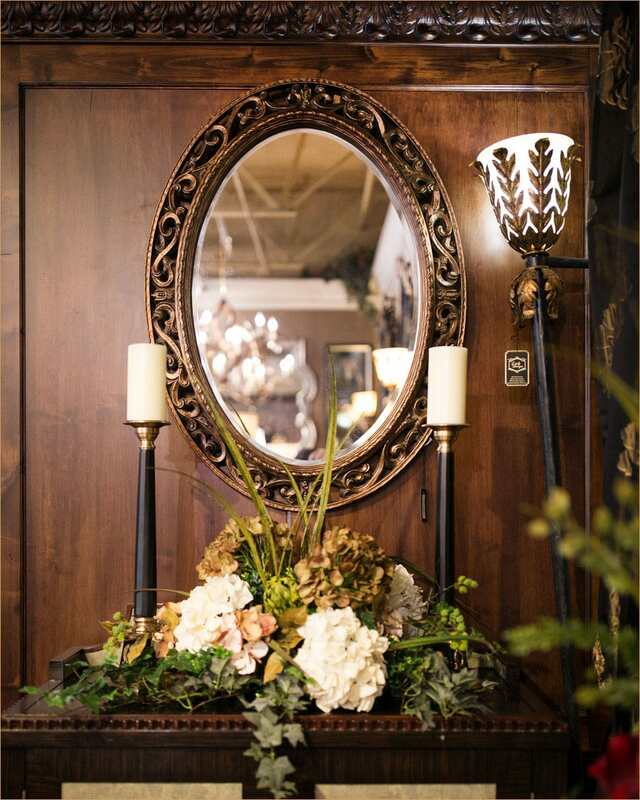 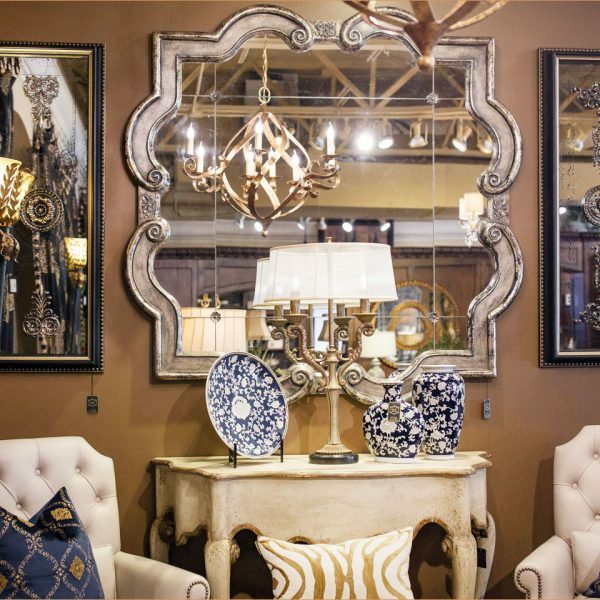 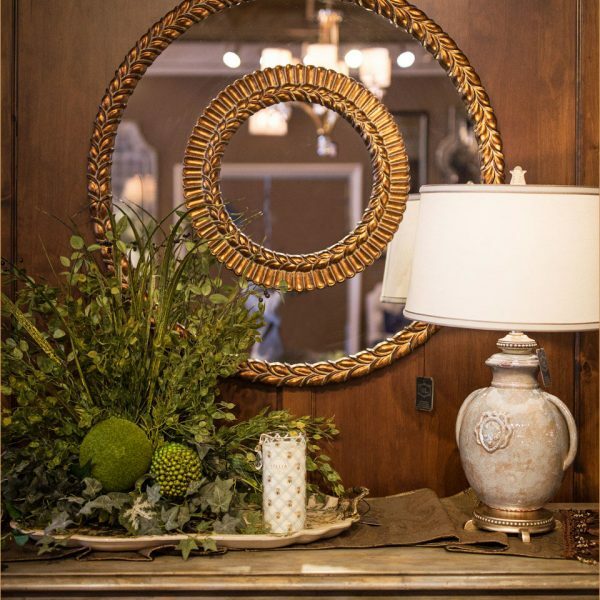 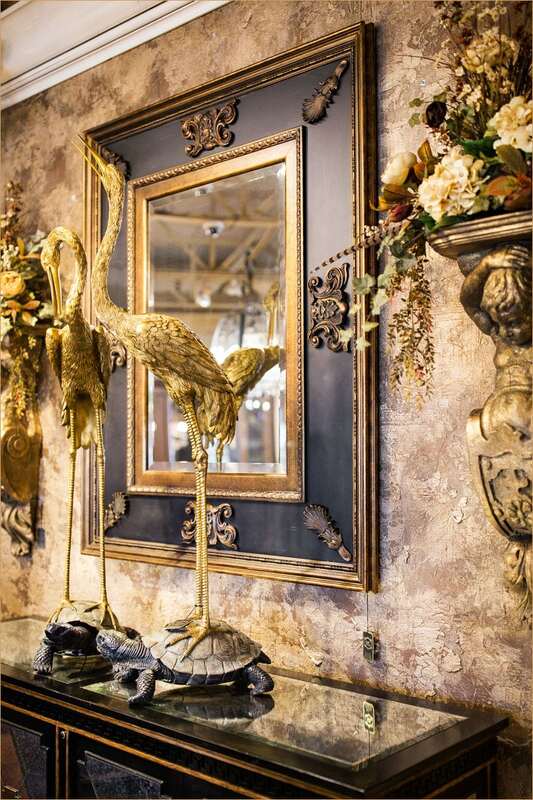 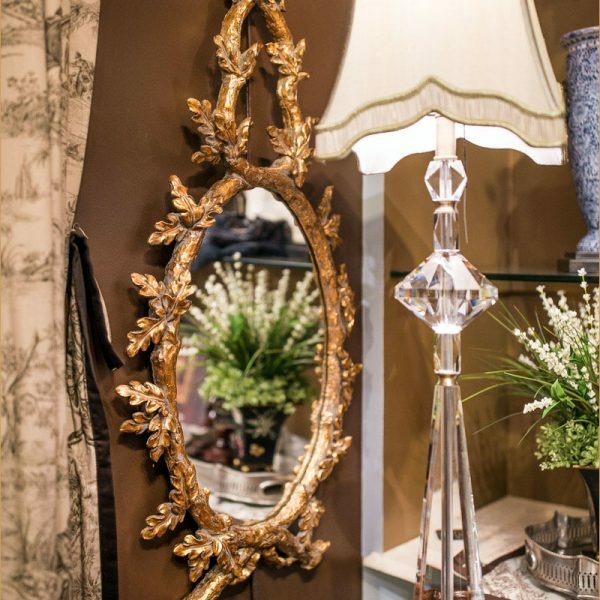 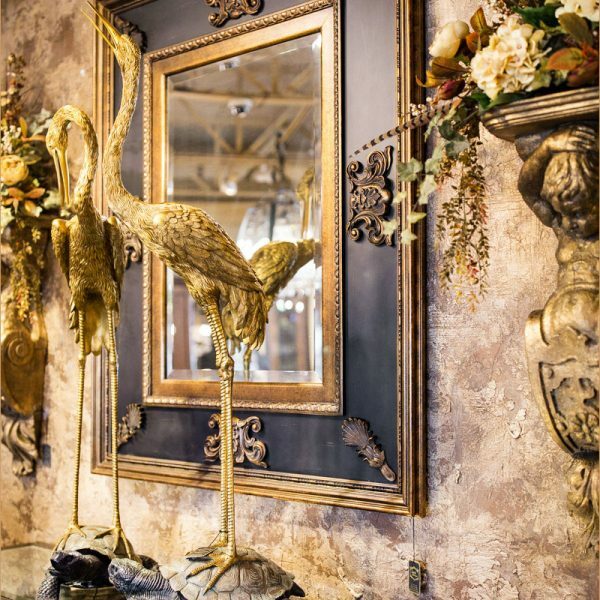 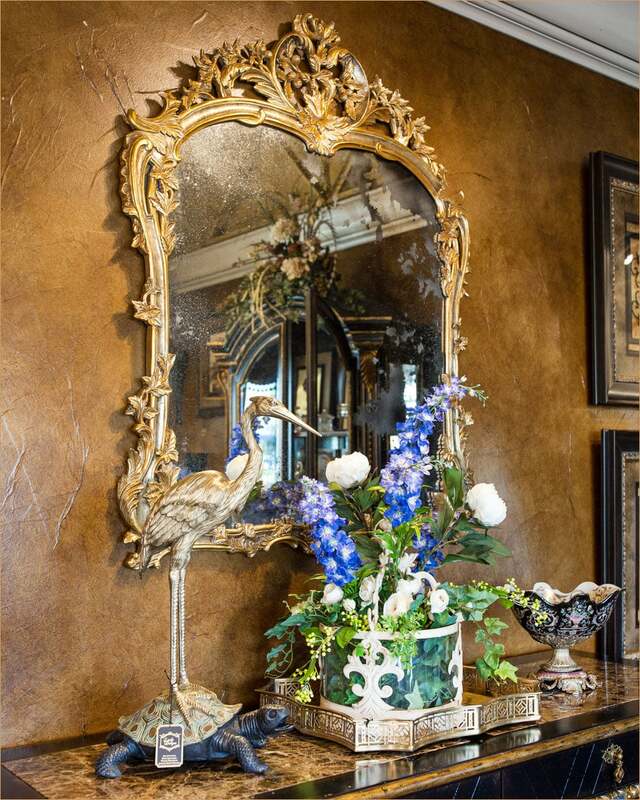 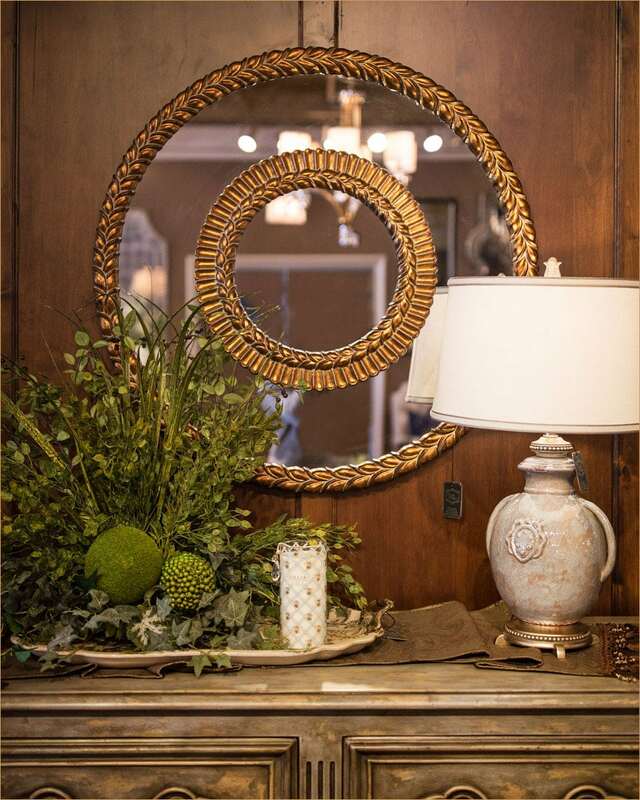 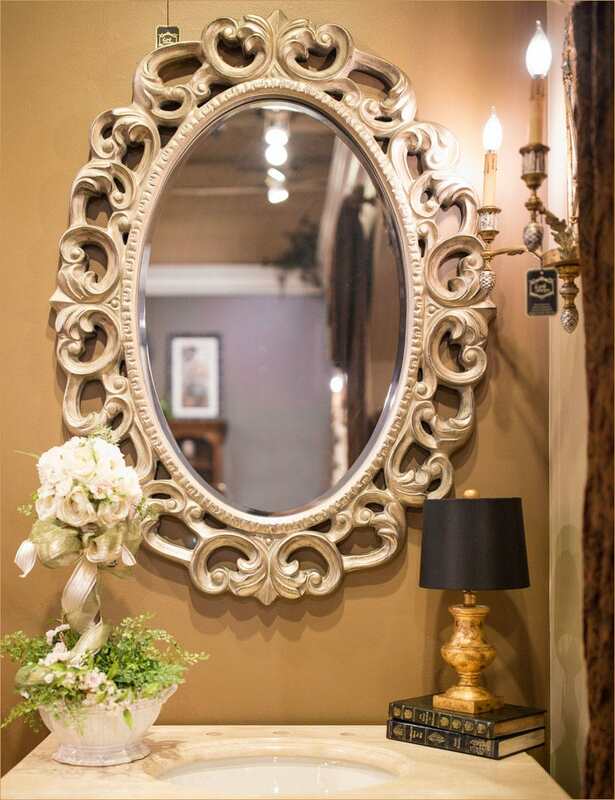 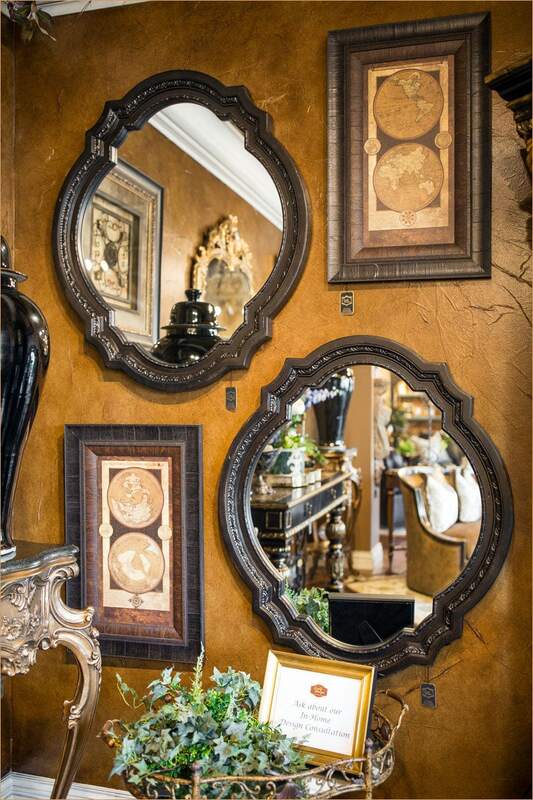 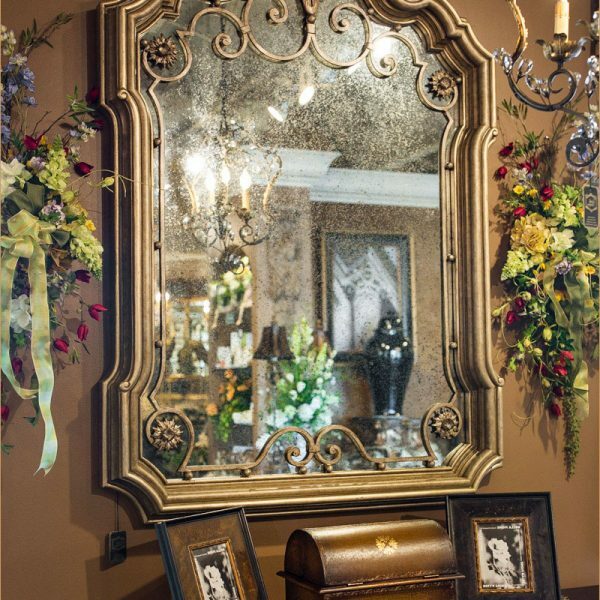 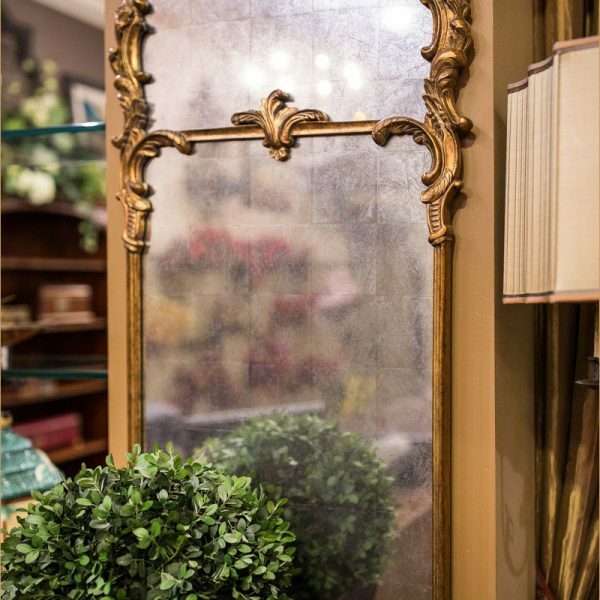 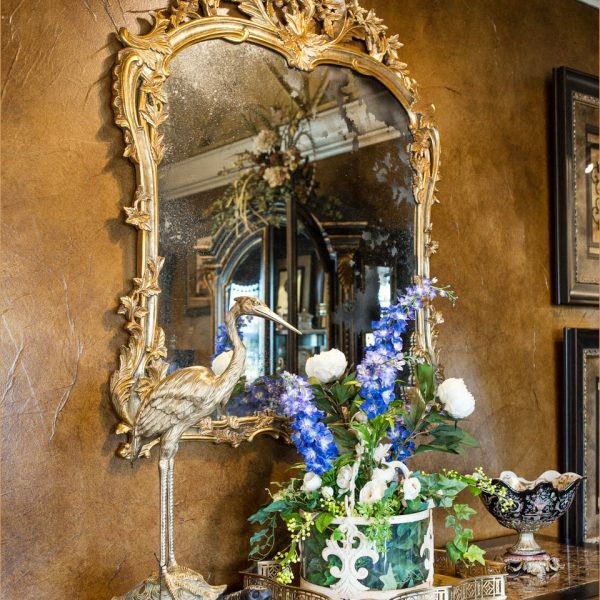 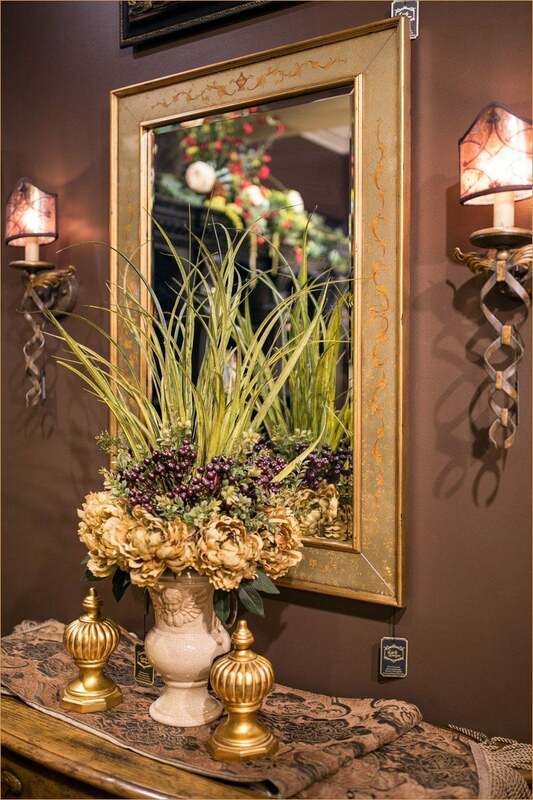 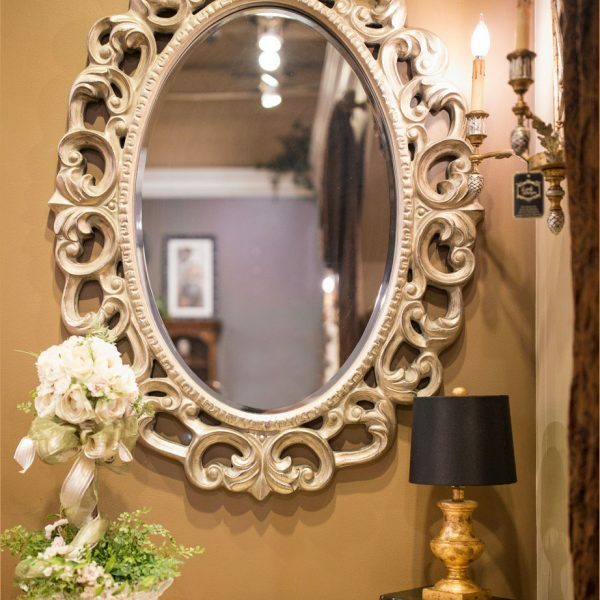 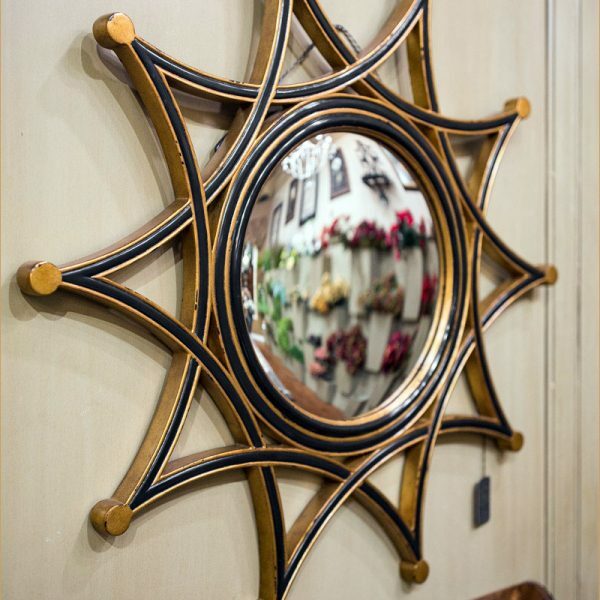 From a delicately-framed mirror in your powder room to a grand statement piece in your foyer, Linly Designs is certain that you’ll love your reflection with the right mirror! 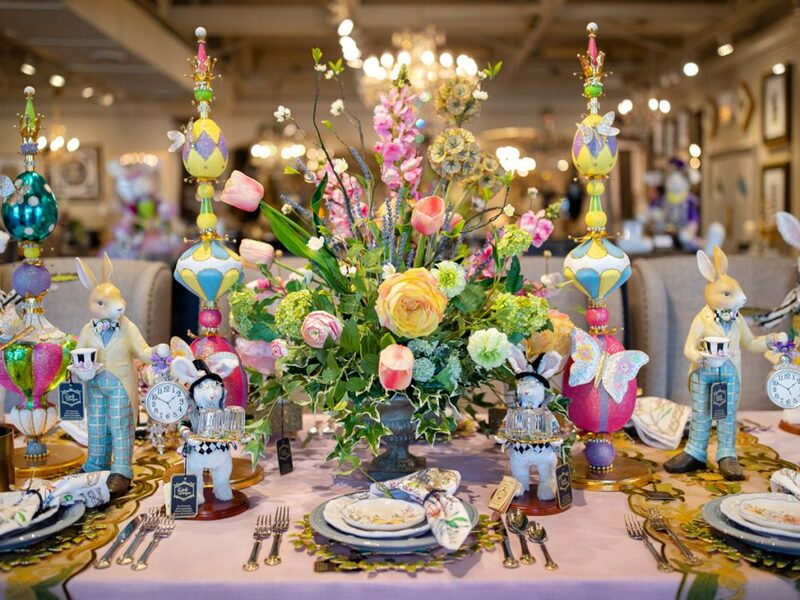 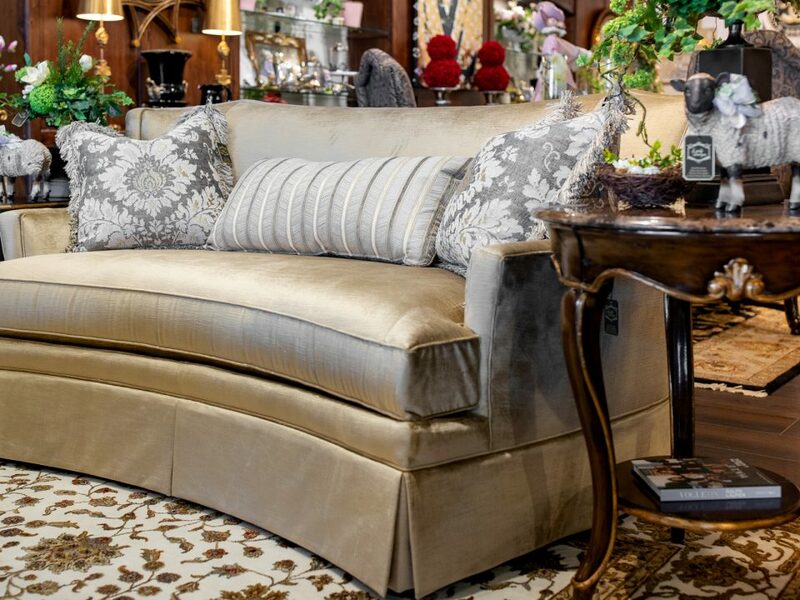 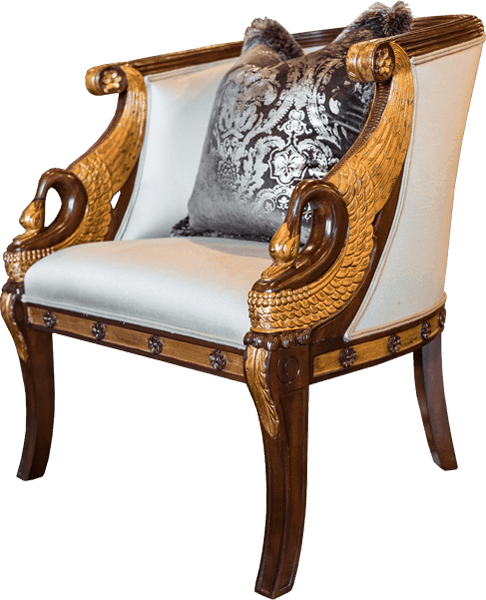 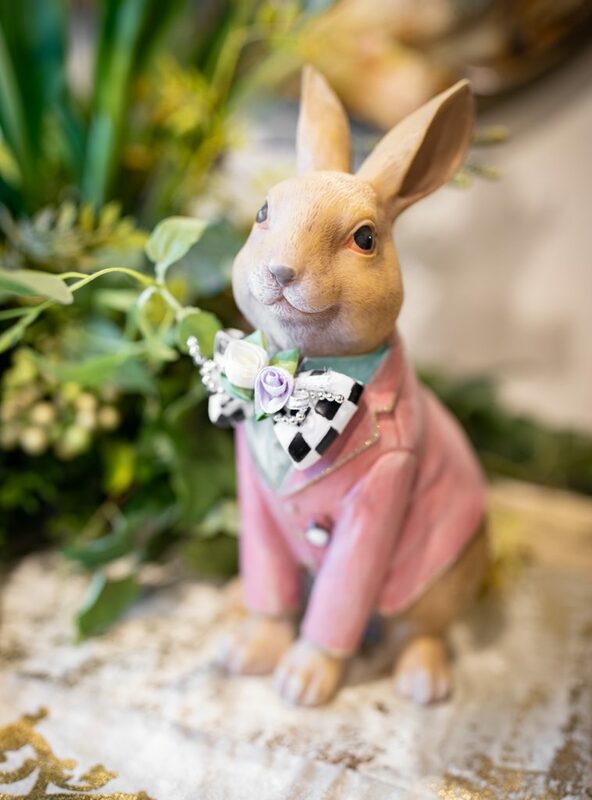 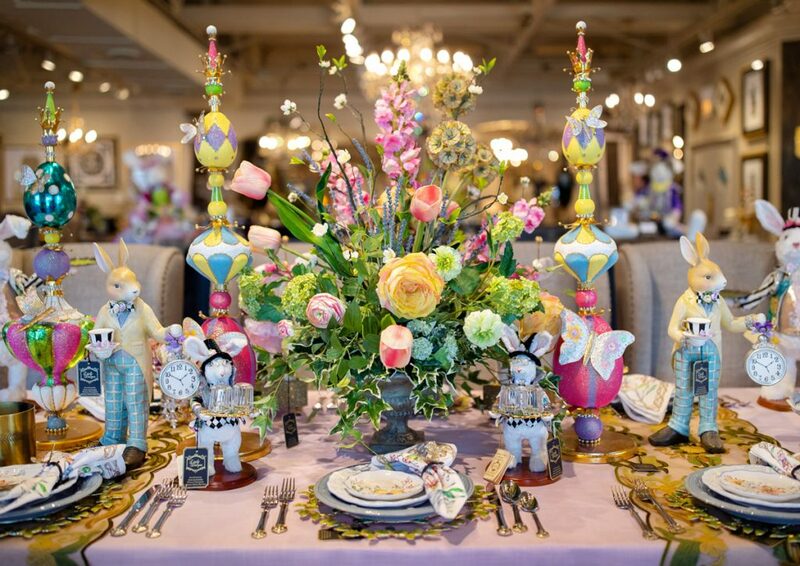 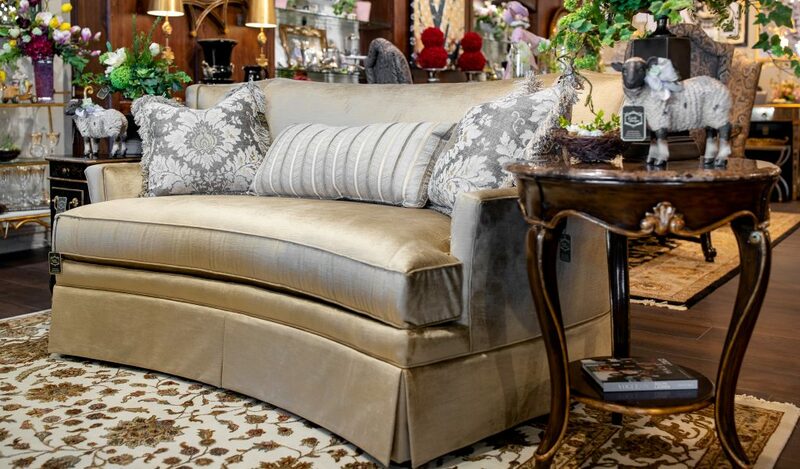 For all of your furniture and home accent needs, Linly Designs covers every step to help you reach the home of your dreams. 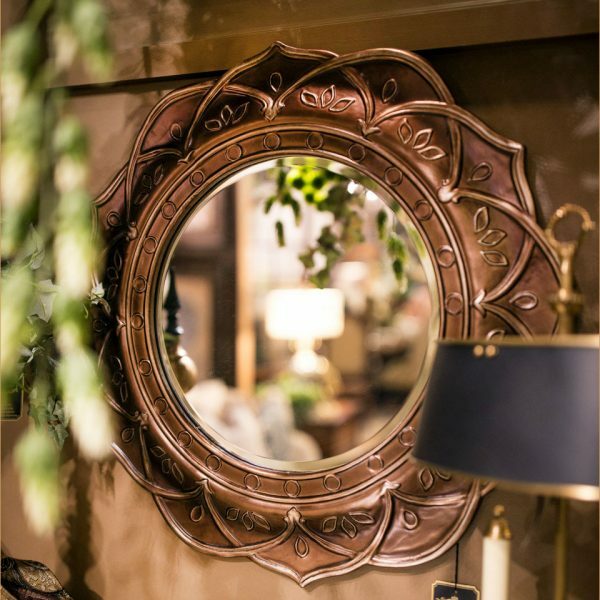 Stay tuned for more! 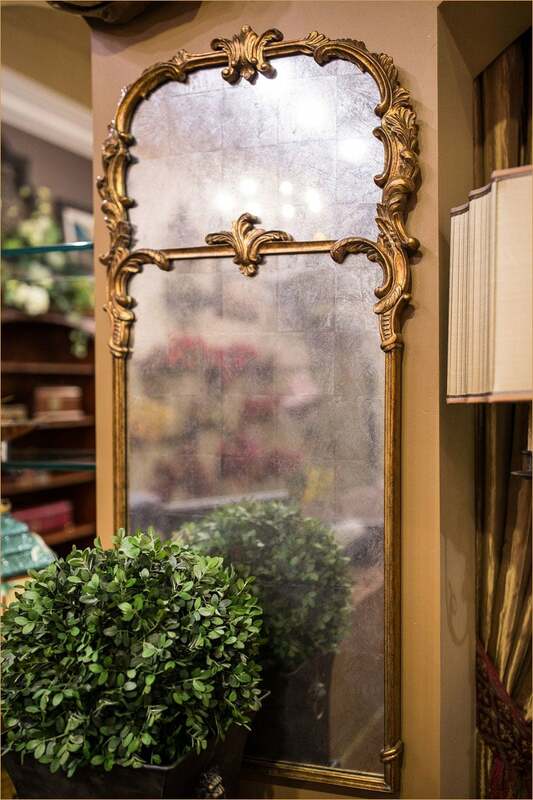 * Applies to mirrors ONLY. 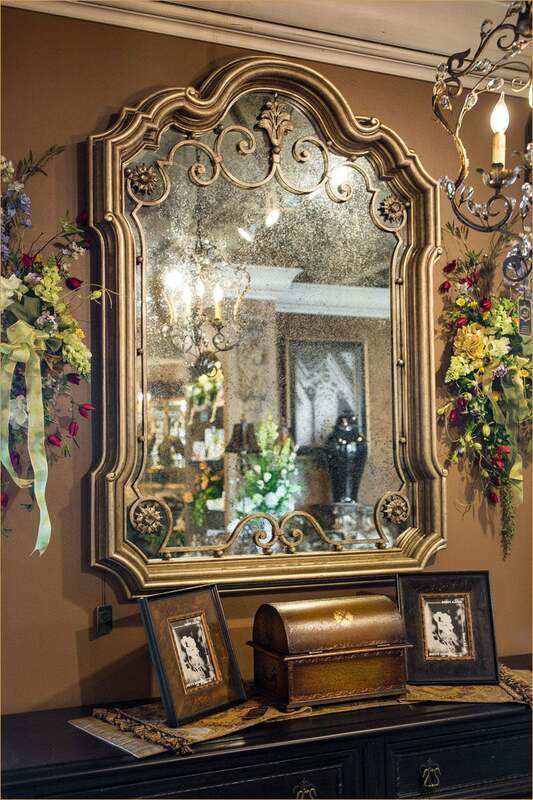 Does not apply to special or previous orders. 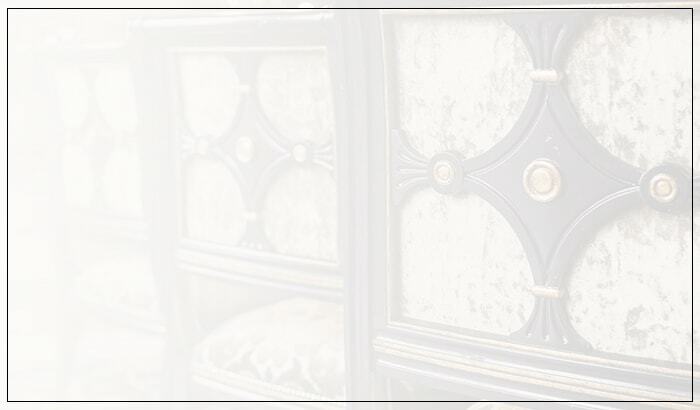 I was very pleased to search out this web-site.I wanted to thanks to your time for this excellent learn!! 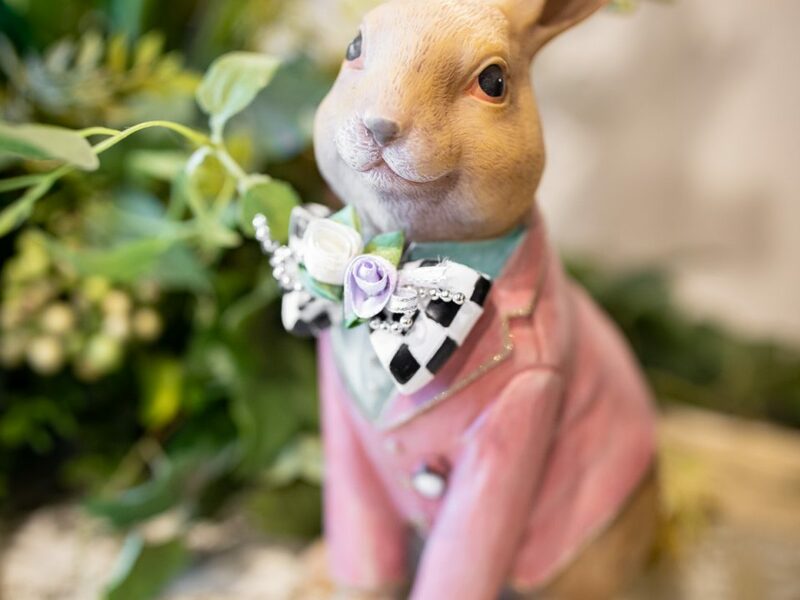 I definitely enjoying each little bit of it and I’ve you bookmarked to take a look at new stuff you weblog post.